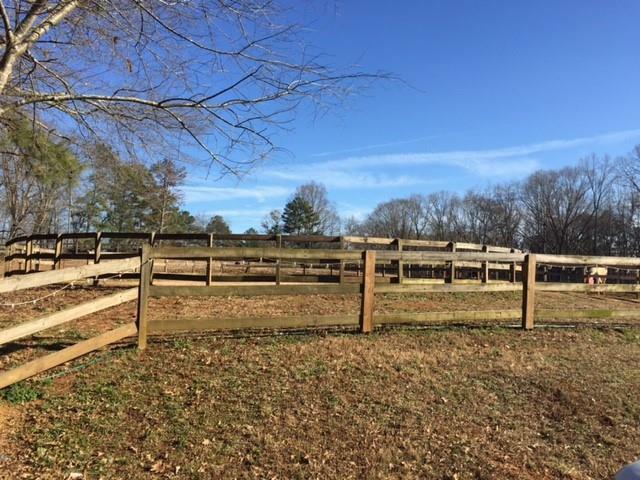 NEGOTIABLE FOR LEASE ONLY** 8.743 ACRES EQUESTRIAN FARM WITH BARN, RIDING ARENA, CORALL AND SEVERAL PASTURES. 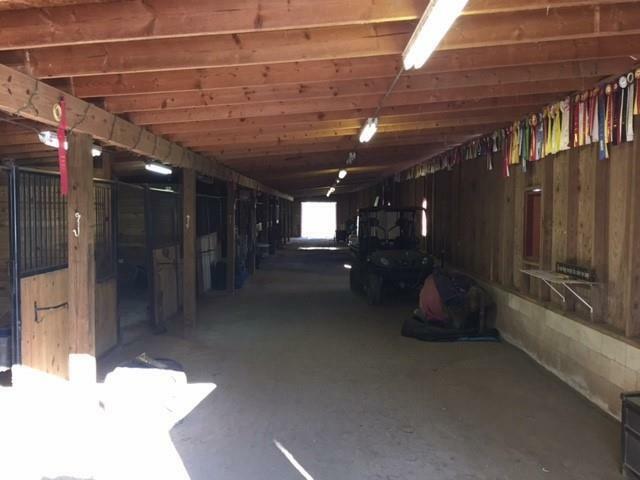 THERE ARE 10 STALLS FOR YOUR HORSES. WIDE OPEN BEAUTIFUL LAND IN MILTON/ALPHARETTA. HUGE BARN. 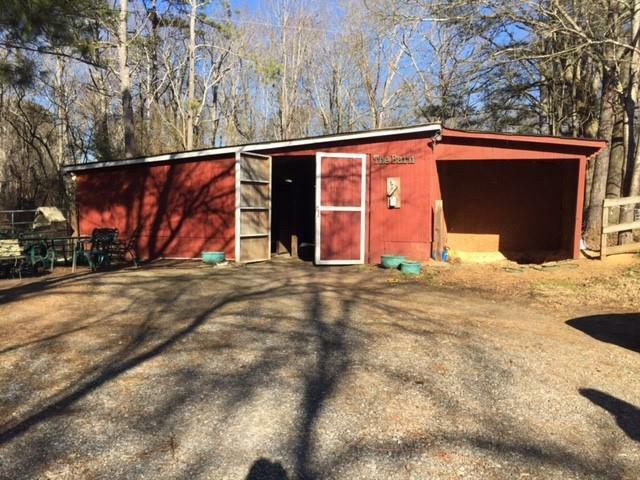 THERE IS A 3 BOARD FENCE THAT SURROUNDS PROPERTY AND THIS IS IN PRIME LOCATION TO RUN YOUR OWN BUSINESS. IN THE CITY OF MILTON.